OPEN HOME 11/4 12-2PM NEW FANTASTIC PRICE FOR THIS NEIGHBORHOOD! Quick Close Possible! Gorgeous inside & out! New siding, carpet, refinished hardwoods and fresh paint gives this home that WOW factor. Grand foyer entryway and catwalk includes soaring open spaces. 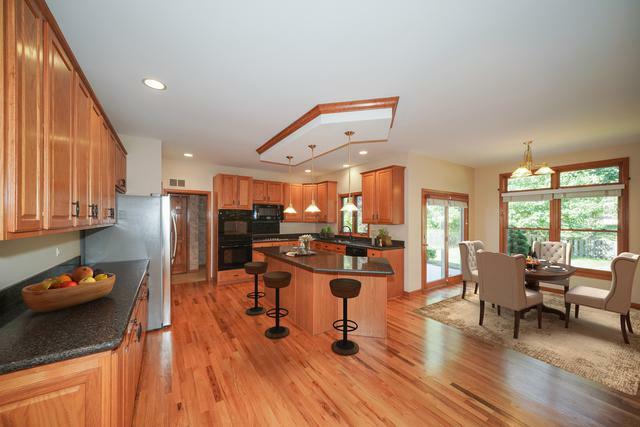 Gourmet kitchen w/granite, large island, eating area & plenty of cabinet space. Gleaming hardwood floors on the main level. Living Room w/ brick fireplace is open to the kitchen. 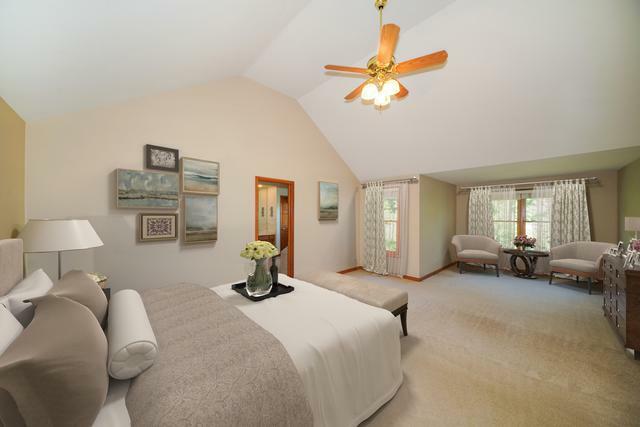 5th bedroom on main level adjacent to powder room currently set up as office. Master BR w/tray ceiling & ensuite bathroom with soaking tub and separate shower, double vanity. Finished Bsmt W/ extra storage, bath, craft/computer space. Beautiful backyard w/ patio and shade trees. Room for the whole family! 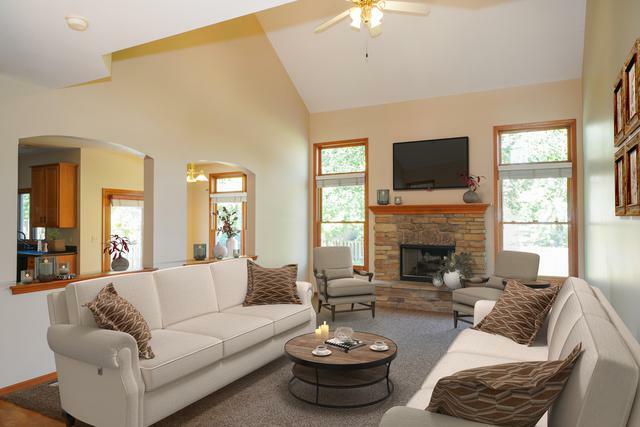 Beautifully updated home in one of Aurora's most sought after neighborhoods. 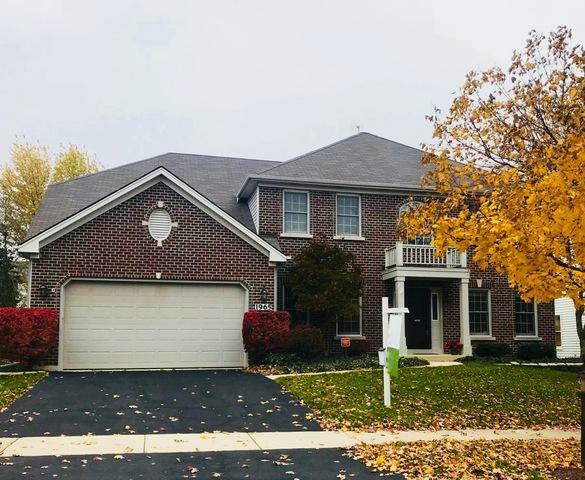 Highly rated Wheatland Elementary School & close to Metra, Fox Valley Mall & shopping. Taxes will go down with homeowner exemption.